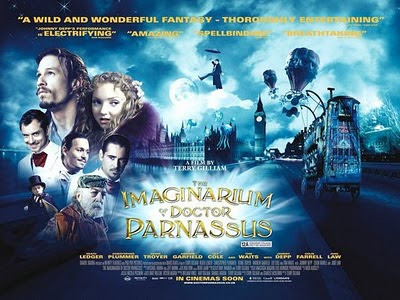 yesterday i watched Alice in Wonderland and Imaginarium of Dr. Parnassus. i don't go to cinemas a lot these days, so i watched 2 movies in a row. haha..
i don't really understand imaginarium of dr parnassus' story, only one thing i can catch from the movie, never bet with the devil. but i love behind the mirror experiences. 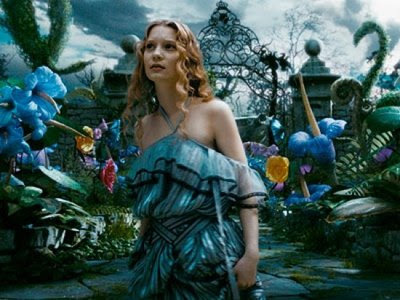 and alice, umm.. i like the graphics, the quirky white queen, red queen's castle, alice's dresses, the mad hatter, but the story.. i think it's not really interesting. i thought it would be more thrilling or what, but the reality it's not. i'm kinda disappointed. i haven't told you that..